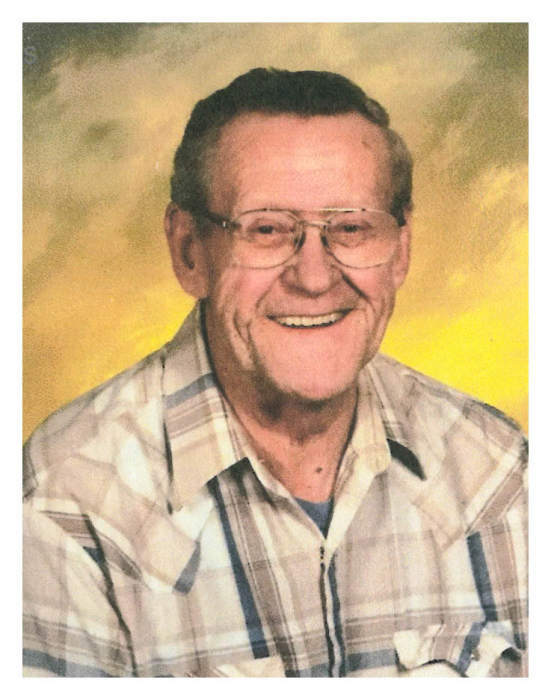 David Leroy Mayer 76, passed away at his home, September 1 2018. Funeral services will be held Thursday September 6 at 10:00am at Thompson Funeral Home in Powell. Burial will be in the Crown Hill cemetery.